So many of us took piano lessons as kids, and sadly, most of us gave up. Learning the piano is overwhelming. There are so many things to think about: scales, finger positions, counting rhythm, reading the notes, understanding how chords move from one to the other. It's a lot for kids or curious adults to take in. But most of all, the repertoire that beginning pianists learn is often cheesy, rinky dink and simply not fun to play. With all of this predictable, unsatisfying and hopelessly old-fashioned music, it's no wonder there are so many "lapsed" pianists. 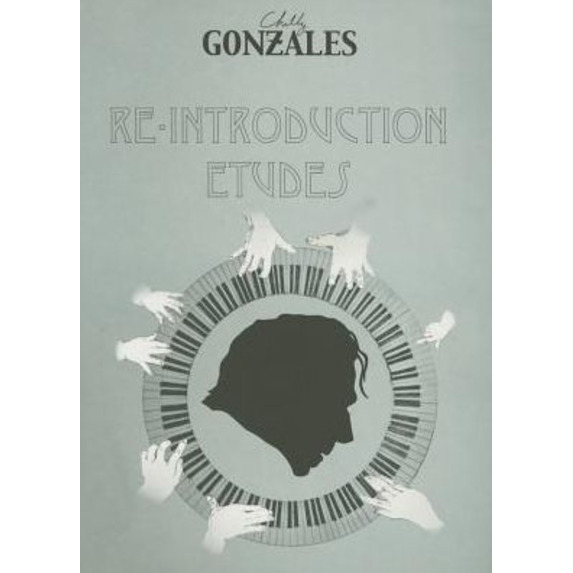 Chilly Gonzales brings some of the joy back to the lapsed amateur pianist with his Re-Introduction Etudes: 24 easy-to-master, fun-to-play piano pieces specifically designed to unlock musical mysteries for those who gave it up. Fans attending Gonzo's live shows know how passionately he explains the differences between major and minor, or between 3/4 and 4/4 time…. 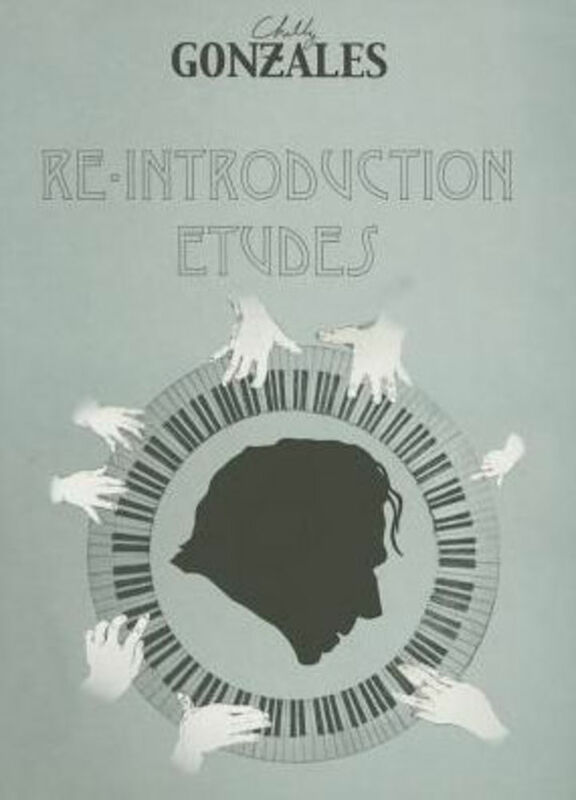 Re-Introduction Etudes takes the curious student even further into that passion as he or she takes "private lessons" with the musical genius himself. 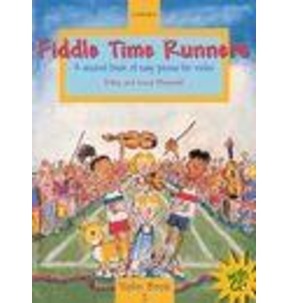 Just a beginner's music reading ability is recommended to get the most from these 24 etudes. Each one highlights specific techniques for composing and playing. 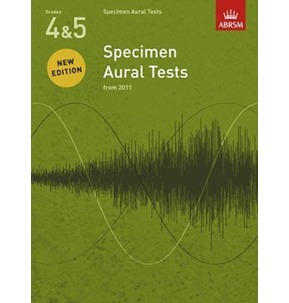 Gonzo gives his take on how melodies are designed, how harmony works and most of all, how to use special piano secrets that other books don't dare to explain. Every etude is introduced by a short text written by Chilly Gonzales, in which he divulges his own personal "shortcuts". 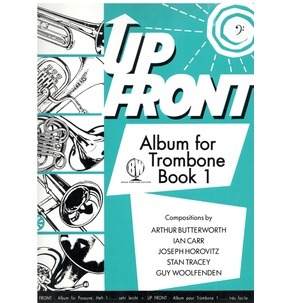 The companion CD of his own recordings of the 24 pieces goes a long way to getting the music into the piano student’s head, so it can then spill out onto the keys.